Pretty Rhythm Aurora Dream 47! 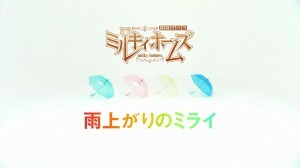 Tantei Opera Milky Holmes BD Vol. 1 Specials released! The LA is crap. We decided not to do it. It be a waste of time. 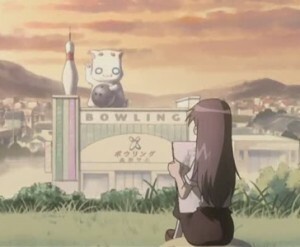 It has nothing to do with the episodes anyways. 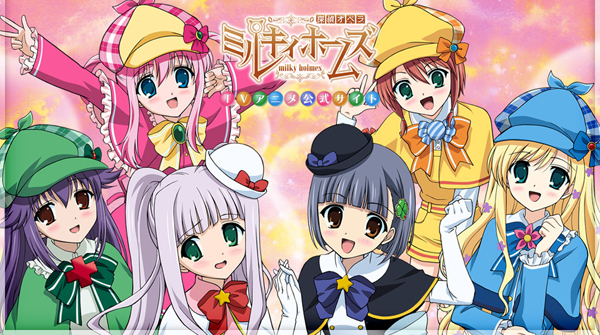 Next post Futari wa Milky Holmes 1 released! Previous post Yumeiro Pâtissiére SP Professional 05 released! About time.